This was probably my favourite course so far, and as I’ve enjoyed them all this is a fairly big statement. The credit goes to Matt! My tree ident knowledge previous to the course was fairly limited. I knew a handful of the most common broad-leaved trees. Matt’s knowledge on trees however was outstanding; he works for the forestry commission and is the conifer expert so it’s fair to say we were in safe hands. He always involved the group and when he’d ask us all “what tree is this?” he would always get us to say why we thought that was so, because it’s the why that helps you learn how to identify tree species, especially those within the same genus. On the first evening, we spilt the trees into their two major groups – gymnosperm (coniferous) and angiosperm (broad-leaved), which was fairly straightforward. We looked first at the questions you should start to ask yourself as you approach a tree. For example; the shape of the leaf, alternate or opposite blade composition, the edging of the leaves, and so on. 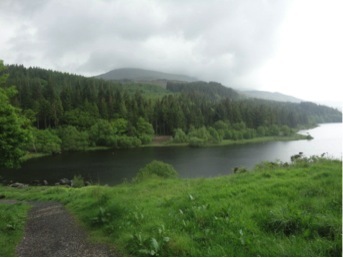 On the Saturday, we went out for the day in Betws-y-Coed. We saw a variety of broad-leaved trees and soon began to ID them with the process of elimination that we’d been shown the night before. This approach is very useful as it quickly eliminates large number of trees from your investigation and you can then focus on the finer details that refine the search to a narrower range of species, or an individual tree species. For example, the common ash (Fraxinus excelsior) – I’ve always used the burnt-coloured buds as a major indicator, and the shape of the branches. I’ve never really paid that much attention to the leaves, but the fact that they are compound and opposite is a major clue. Comparing the common ash tree to e.g. a rowan really helped to highlight the major differences, as the leaves can look fairly similar from a distance. This method of analysing the leaves was incredibly useful of the course of the weekend and definitely something I know will stick with me when I’m out in the field. So after the group had gained some confidence with identifying fairly different trees, we started to look at trees that had the same genus, but that were different but similar-looking species, such as the sliver (Betula pendula) and downy birch (Betula pubescens). Much more of a difficult of a task for a relative beginner. After a while, I could see some of the differences Matt discussed, but whether I could implement them out in the field is a different matter all together! That evening we had an introduction to conifers. I wasn’t looking forward to this session as I prefer to identify broad-leaved trees (because they are generally easier). However, while I may not be able to identify every single type of different fir, spruce and pine, I do now know the basic processes to limit the choice of possibilities, and from there, can use identification books and keys if I need help to break it down even further. That is a big success in my eyes, as a conifer was really just a conifer to me before the course. We went out and about again to look at conifers in Cae’n-y-Coed on the Sunday. 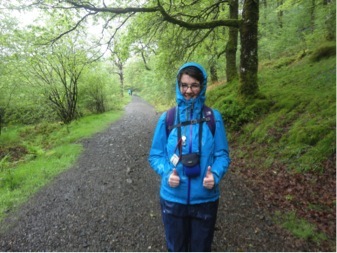 It poured it down all day and we got extremely wet; but I thoroughly enjoyed it! I think on these sorts of courses it is important to keep in mind that you’re not aiming to learn all there is to know about the subject matter – that’s very unrealistic! You want to come away with more knowledge and confidence in the basics, so you can continue researching and learning the subject for yourself while out in the field. I feel out of the many courses I have been on thus far, this course has given me the most improvement and the basis to do just that. Thanks for reading this instalment. The next journal blog will be up soon, as I chronicle my journey from ecology zero to consultancy hero. If you’d like an automatic notification of this, follow us on twitter (@superfastsurvey) or sign up to our mailing list below. Please also feel free to share this and leave any comments below. Are you trying to break into the ecological consultancy industry, or are you a graduate trainee like me? I’d love to hear from you. Tell me what courses you enjoyed, or share your thoughts if you’ve been on a similar or the same course as me! Amy is a geography graduate and ecologist. 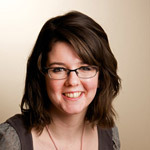 Amy works from the head office in Chester and among other things has a keen interest in geospatial information systems. 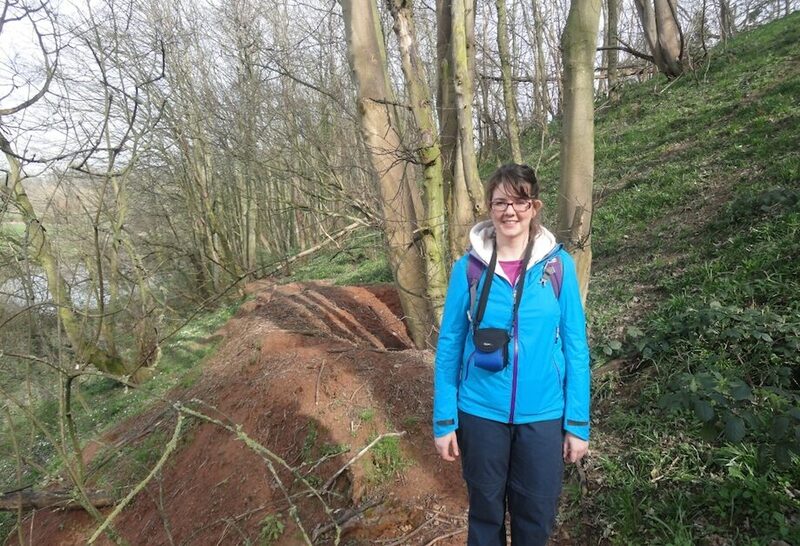 Amy is responsible for our quotes as well as carrying out ecology surveys around the North West.